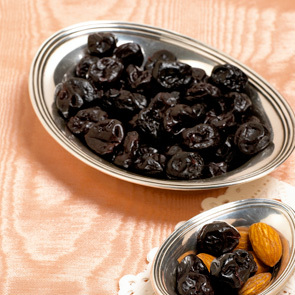 Our unsulphured Montmorency Cherries feature a bold, wine colored hue with a tart start that ends on a legendary sweet note. Picked by hand with care, we then gently dry these cherries to preserve their luxurious texture and decadent flavors. 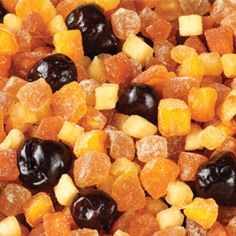 This all-natural dried fruit comes in a handy 6 oz. 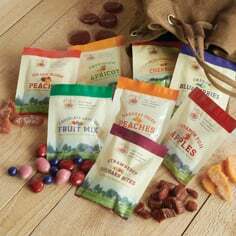 sampler size and makes for delicious snacking and is also fabulous when added to granolas or baked goods. 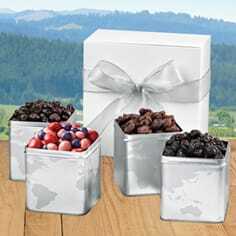 Find other all-natural dried fruit flavors, today at Meduri World Delights.